A.M. Edition for March 21st: Denim company Levi Strauss returns to the public markets on Thursday, amid an IPO boom led by tech companies. 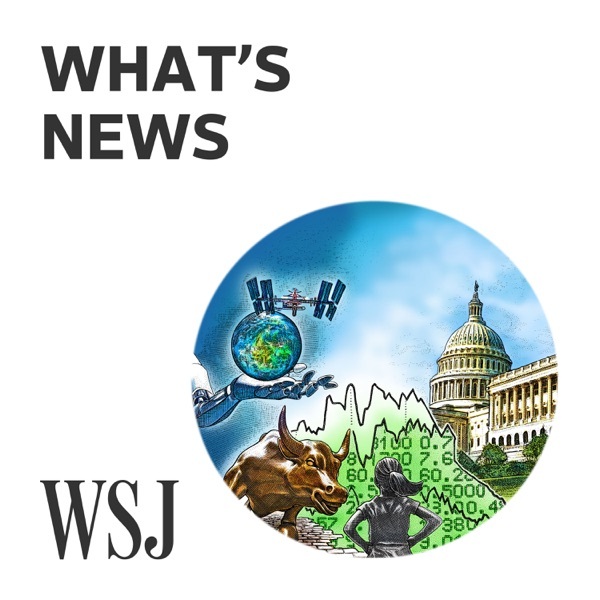 The Wall Street Journal's Suzanne Kapner has the details.